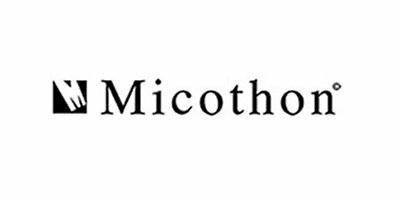 Micothon BV is a Dutch company that sells greenhouse spraying systems round the world. The founders have a background in horticulture and know the market like no one else. It is precisely this background that makes Micothon Greenhouse Spraying such a success. Since its inception in 2002 progress came quickly and currently a third of the Micothon spraying machines are sold to horticulturalists in Russia and European countries such as Poland, France and Italy. Micothon BV’s head office is in Mijdrecht (near Aalsmeer in the north-west of the Netherlands). A second office opened in Moscow in Russia in 2009.